Leave the birds, bees, bats, butterflys and beetles alone. Thanks guys. So far so good. Almost time to open that bottle. My son is doing the braai tonight. Some lekker aged rump. Sorry I didn't notice earlier. 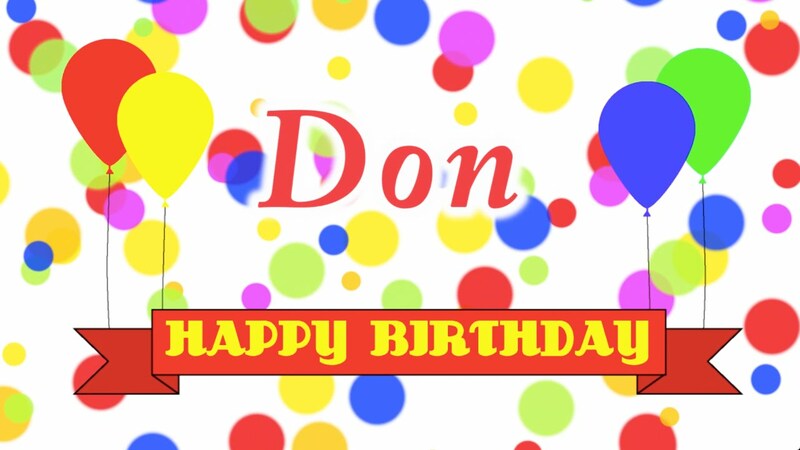 All the best Don. Have a good day. May you get as old as you look. OK OK. Only joking. Thanks guys. Yep, another year has just passed by. Eish. HBD I hope you have many more.